Takaful Insurance will pay livestock farmers about Sh500,000 for losses incurred during the December to March dry season. 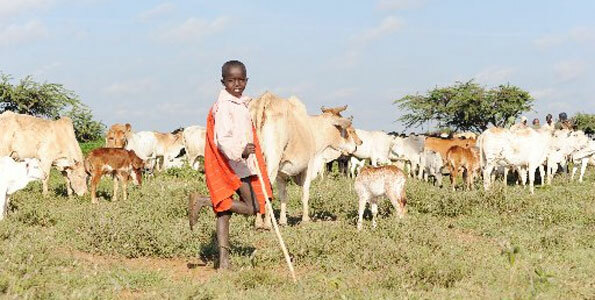 A boy herds cattle. Takaful Insurance says that 4,000 farmers have insured their livestock against drought out of an estimated 92,000. FILE. 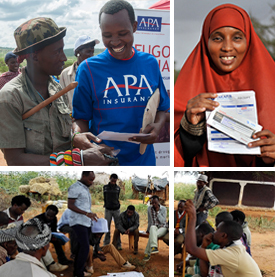 Tags: CCAFS, Climate change, IBLI, Index insurance, Kenya, livestock. Bookmark the permalink.